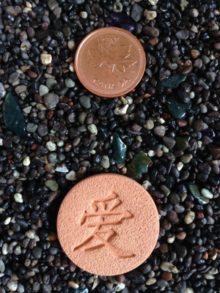 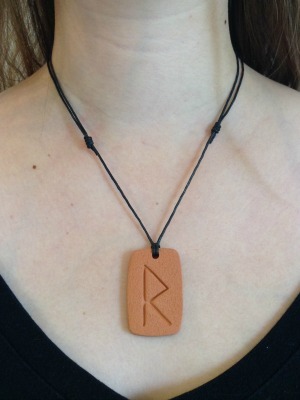 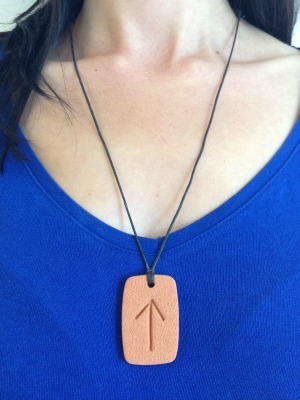 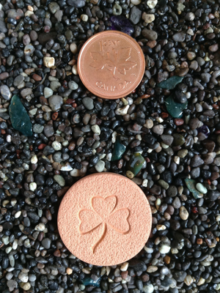 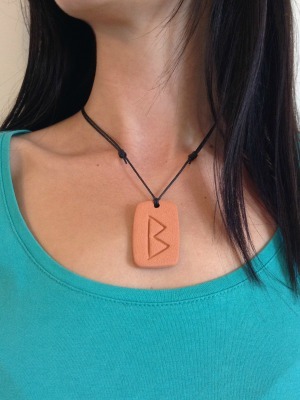 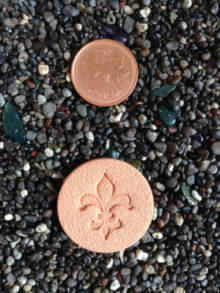 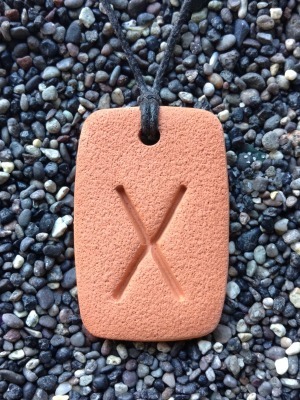 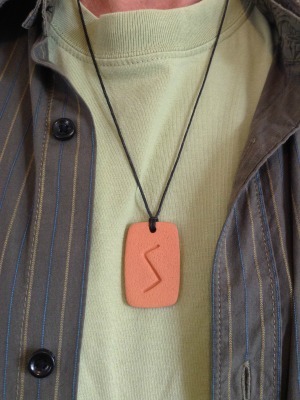 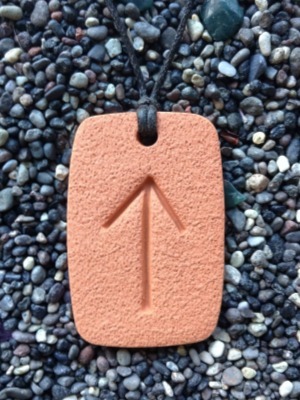 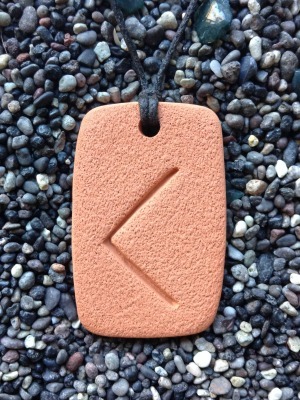 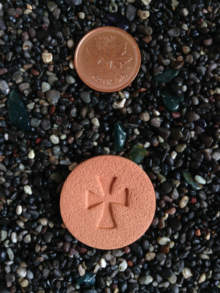 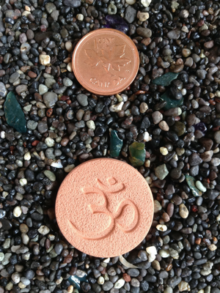 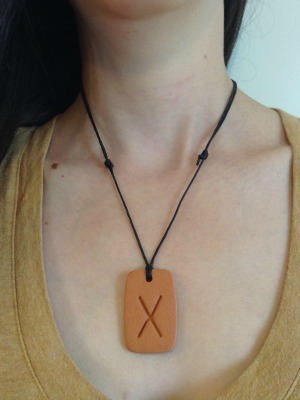 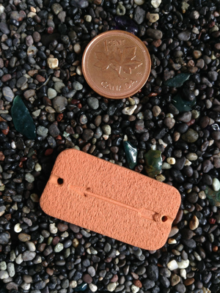 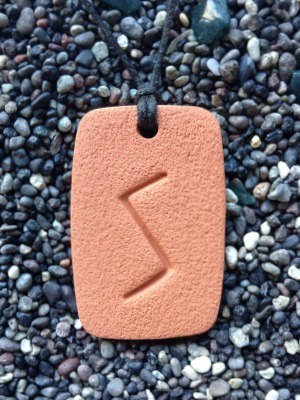 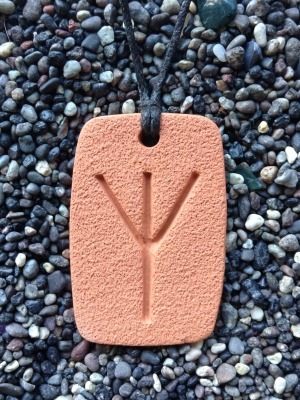 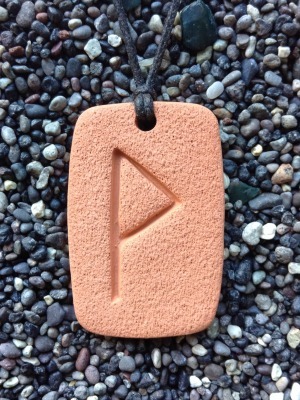 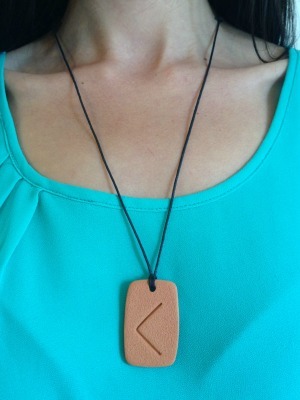 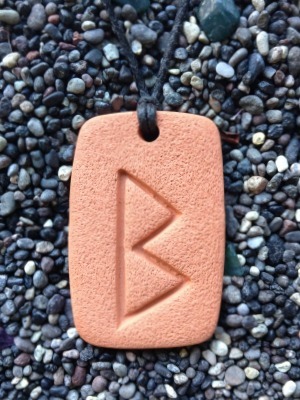 Runes were among the first Terra Cotta Pendant designs! 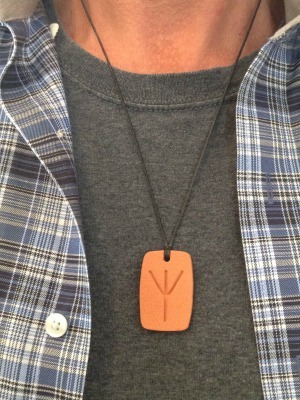 They are rich in symbolism, which is why we love them! 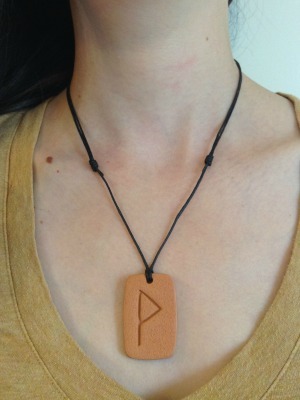 Come and fall in love with the runes too! 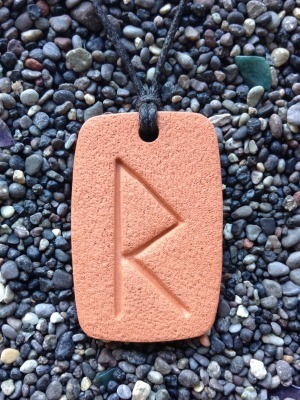 Eight different rune designs available!